Challenging the law of gravity in nature is an impossible undertaking, but even Albert Einstein himself would have been stunned by an inexplicable happening on a hill in Comala, Mexico. And it is that in an elevation in the state of Colima, 4 kilometers from the Comala-San Antonio road and minutes from the town of Suchitlán, vehicles, bottles and even water roll upwards as attracted by a magnet, when by force of Gravitation should do the opposite. It is not surprising that, before such a mysterious prodigy of nature, the so-called “Magical Zone” has become a meeting point for curious people, who, driven by unbelief, have unsuccessfully tried to have the law of gravity fulfilled Raja tabla in this place despite to test trucks of heavy tonnage that, to their surprise, move uphill being in neutral. The people of the area always knew the hill as the “Magnetic Zone”, but in 1999, and by agreement of the Secretary of Tourism of the state government, they decided that it would be better to call it “Magical Zone” because innumerable studies could not verify the unusual magnetism Of the area. 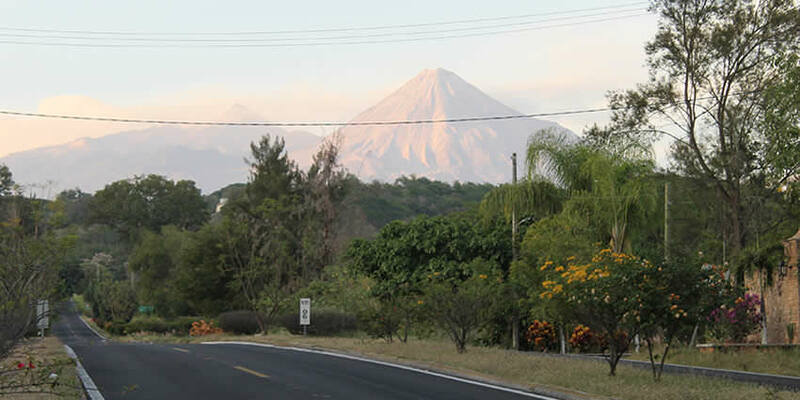 A study by the Faculty of Sciences of the University of Colima concluded that in this segment of the Comala-Suchitlán highway “there are no anomalies of any kind” that contradict the physical laws on the free fall of bodies. According to the university, the results of the measures taken on the site “would be expected elsewhere”. So they concluded that “it is an optical illusion produced by the obstruction of the horizon”. The “Magic Zone” is attributed an increase in the state’s tourism. In 2011, 162 thousand people visited the area, an increase of almost double of people compared to 2001 when only 70 thousand tourists had visited the area. According to the oral history of Comala, the discovery of this area occurred when “a person who crossed the road broke down the car in the lower part of the hill. One of the companions put him in neutral and began to climb, “says Jaime Valencia, historian of Comala. From that moment, Valencia says, all the villagers went to the place to test with balls, bottles, cars, liquids and any other object that would satisfy their curiosity.